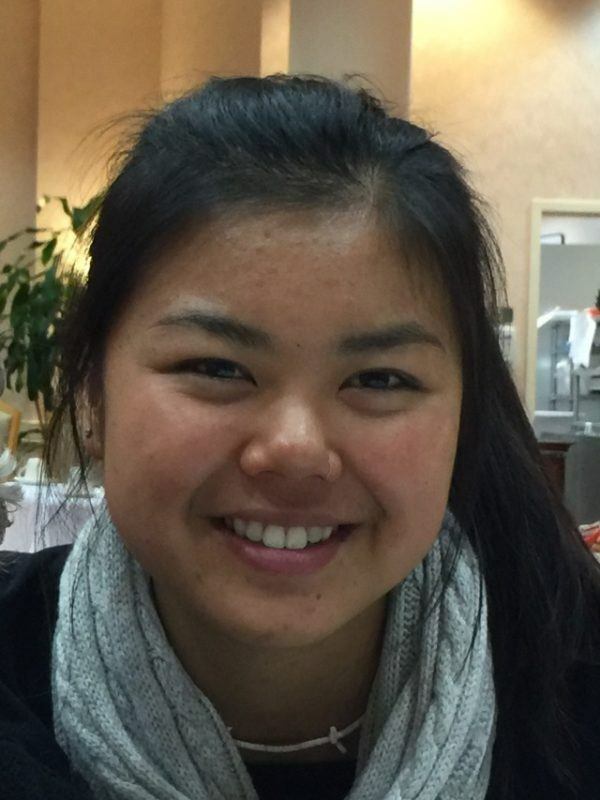 Audrey Mei Yi Brown recently graduated from UCLA with a major in Geography where she did research in the Tripati Lab. Her research explores environmental justice and food justice in Los Angeles and the narratives that tell the stories of these issues. She is currently pursuing work in environmental journalism. Audrey enjoys hiking, writing and gardening.